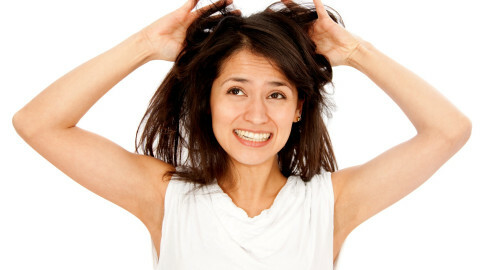 If you are struggling with the slow growth rate of your hair, you are not alone. 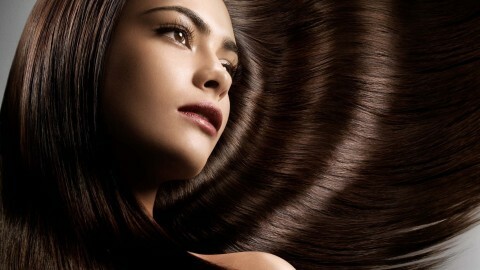 Having long shiny hair is the dream of every woman but few are actually working for that. There are reasons for slow hair growth rate or hair loss and if you are not taking care of them then you won’t expect any good results. 90% of our hair stay in a growth phase that lasts 3-5 years. After that regression phase starts for 2-3 weeks in which hair fall start. Lastly, hair goes into a resting phase of 3-4 months. Why it was important to explain the hair cycle because if hair life cycle is interrupted at any stage the normal hair growth would be halted or even one may experience hair fall. Following are the ways you can keep the hair cycle in normal order that would also help accelerate the hair growth. If you are wearing too tight hairstyles like braids than swap it with loose one. Pulled back hairstyles constantly apply force to the hair roots hence making it fragile and slow down the growth. Gently massage your head once a week or so. Tapping with your fingers can increase the blood circulation to hair roots. 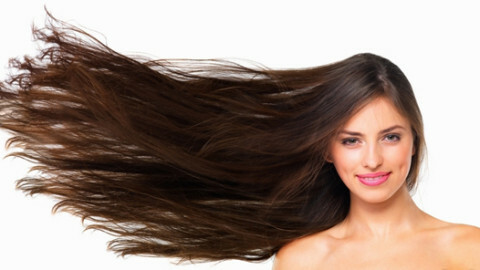 Improved blood circulation means feeding your hair roots with the nutrition they need to grow. But don’t go harsh or aggressive on head massage it may lead to hair breakage.